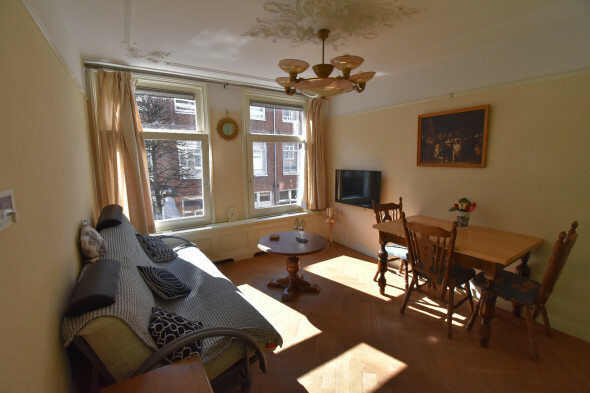 Professional Rental Service for landlords in Amsterdam. 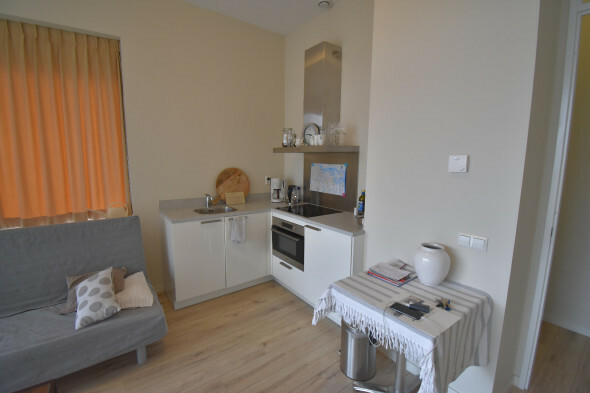 Our property experts can find an ideal expat tenant for your apartment for rent. 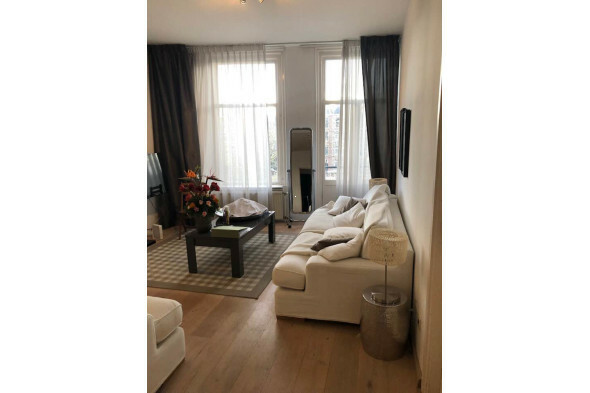 The Amsterdam Rentals consultants offer 24 hour support and help you throughout the rental process. • We take all the work off your hands: From searching for the right tenant, drafting the lease, doing the viewings to the final key transfer. • We ensure that your home is placed on the market as widely as possible, by focusing on maximum online exposure and traditional marketing techniques or brokers. 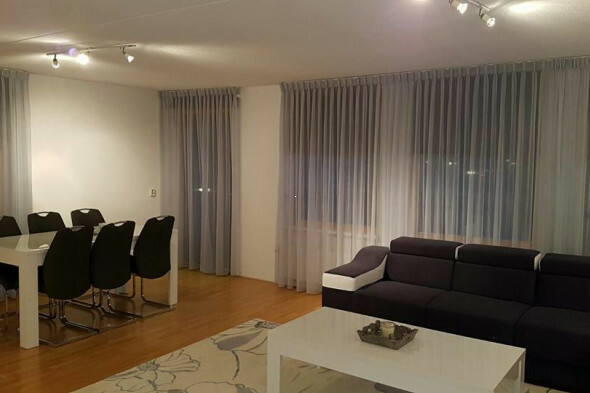 • Our prospective tenants are professionals who work temporarily in the Netherlands. Identity and income data of all candidates are checked thoroughly by us. We will visit you without obligation to discuss the rental possibilities. Register your property via our website. Or course, you can also make a call.